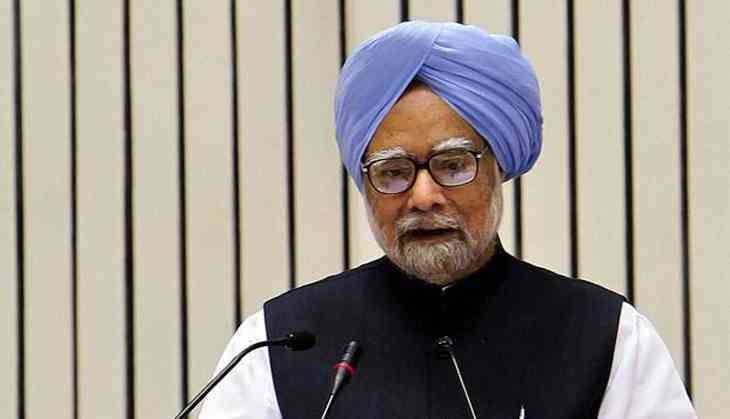 Former prime minister Manmohan Singh on 4 December said Congress vice-president Rahul Gandhi would carry forward the great traditions of the party. Speaking to media, Manmohan Singh said, "Rahul Gandhi has been the darling of the Congress party and this will add yet another chapter in his quest of serving the people for the Congress party. Rahul Gandhi will carry forward the great traditions of the party." Meanwhile, Congress leader Anand Sharma also hailed Rahul's elevation as party president and said it is a historic day for the party. "It is a historic day for Congress. It's a big day today that Rahul Gandhi is taking this responsibility at a time when there is big challenge before the party. The Congress party will always stand by him to support him in his success," Sharma told media. Earlier in the day, Rahul filed his nomination papers for the post of party chief at the All India Congress Committee (AICC) headquarters here. It is speculated that he is running unopposed for the post of party President, but the speculations can only be confirmed on Tuesday when the names of contenders are published after scrutiny of nominations. Rahul is set to fill in his mother Sonia Gandhi's shoes, who has been holding the post for nearly two decades.